I think the title explains and the video does not need much explanation or introduction…. In this video, I discuss the increasing number of hypnotherapy business development gurus and the promises that they make and why as a field, we are becoming our own worst enemy by entrusting our careers with many of these people. Have a watch, let me know your thoughts, enjoy! I’m a 68 yr old woman, I really enjoy listening to your talks in the dark hours I’m awake, you’re a friendly face who helps me through the night & makes me laugh occasionally. Spot on Adam! There is an entire industry built around this. 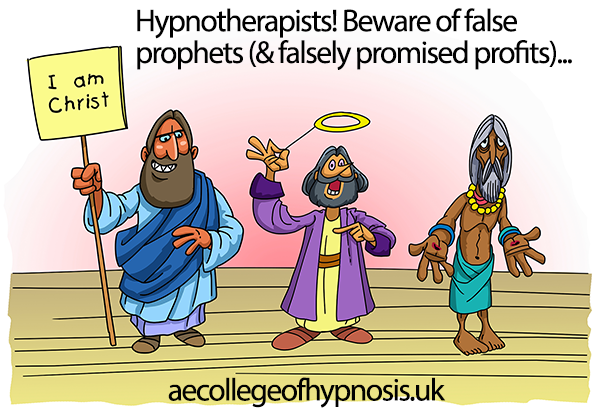 The proliferation of independent hypnosis schools (some good, some less than) has also given less than successful hypnotherapists a way to enhance their incomes. Yes I tend to agree with you there Peter; I think many people think teaching is a way of increasing their income. 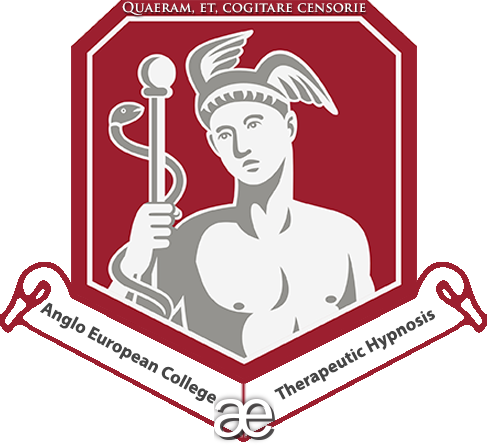 Yet teaching without a depth of experience is usually flawed and starts to create another equally problematic vicious cycle of poorly trained hypnotherapists who attended such courses struggling to make a living. Thanks for sharing your thoughts, Adam. You have such integrity, it really stands out in your videos and is one of the main reasons I enjoy watching them. Thank you very much for taking the time to write and say so Bobby, it is greatly appreciated.